Therefore find a Church that preaches and teaches the Bible and commit to going for Sunday services every week. 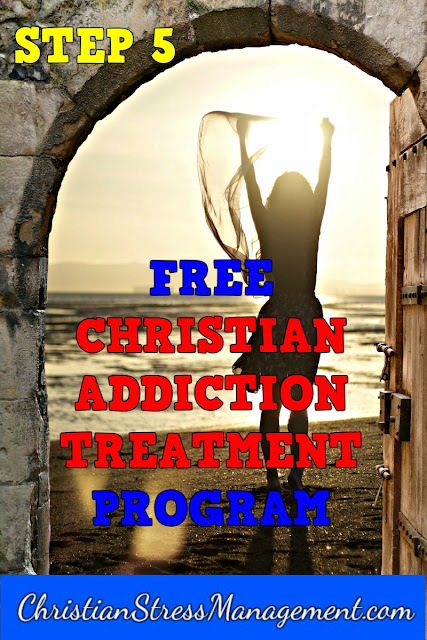 Combining the sincere private practice of your faith (reading your Bible and praying at home) with the public practice of attending Church on Sundays will help you recover faster since it has been shown that people who practice their faith sincerely recover faster from addictions. 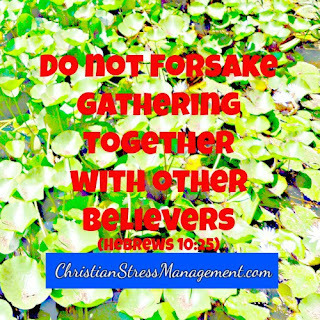 So make it a point to go to Church every Sunday even if you do not feel like going or understand what is being done or you feel unwelcome. 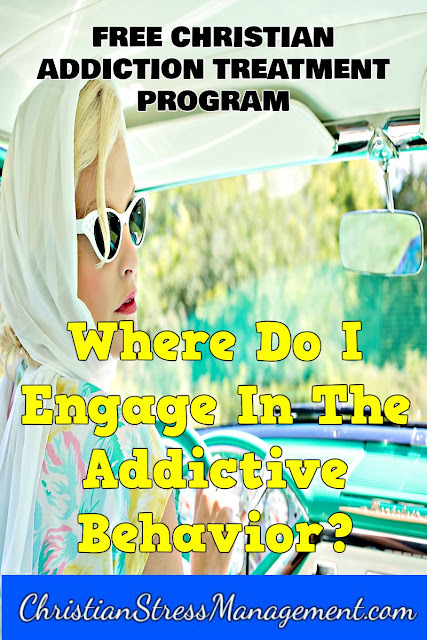 Where Do I Engage In The Addictive Behavior? Write down the names of those places and stop visiting them. 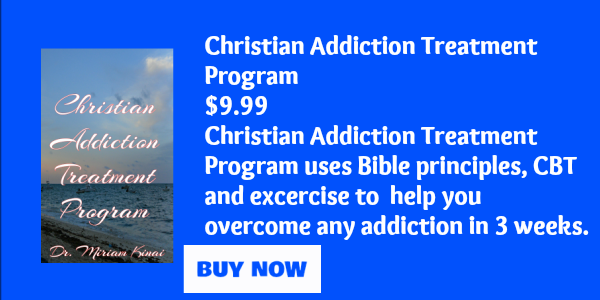 Find other constructive things you can do like exercising or reading self-help books during the time you usually spend going to those place where you engage in the addictive behavior. If you engage in the addictive behavior in your own home, find other constructive things to can do instead.